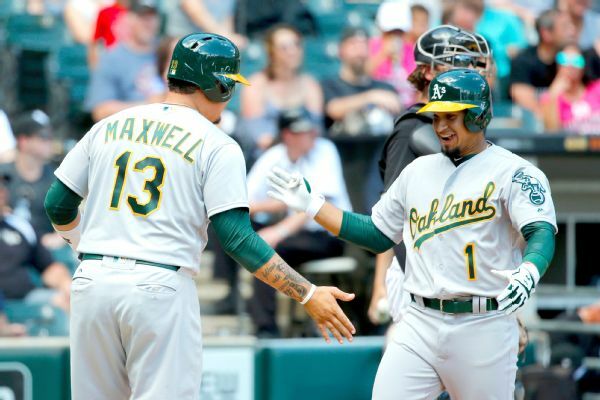 Athletics top prospect Franklin Barreto homered in his major league debut, blasting a two-run shot in Saturday's win over the White Sox. 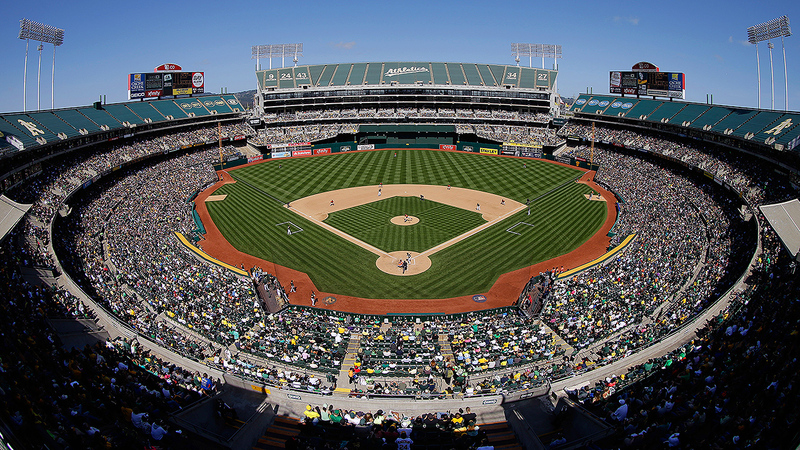 Oakland rookies Matt Olson and Jaycob Brugman also hit their first career homers. 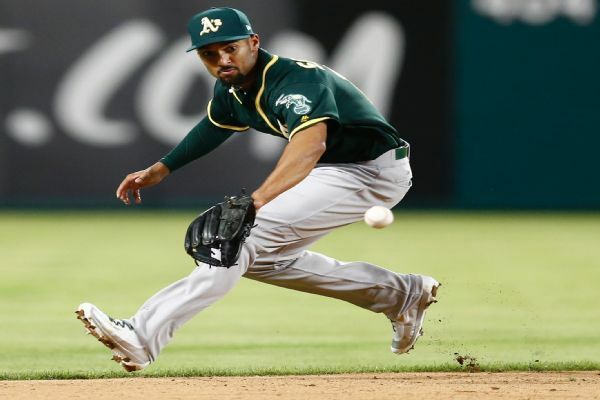 Oakland Athletics pitcher Jharel Cotton and shortstop Chad Pinder have left Friday night's game against the Chicago White Sox because of injuries.